To solve the sidoku, click on each empty box to change the note (do, do#, re, re#, mi, fa, fa#, sol, sol#, la, la#, si). 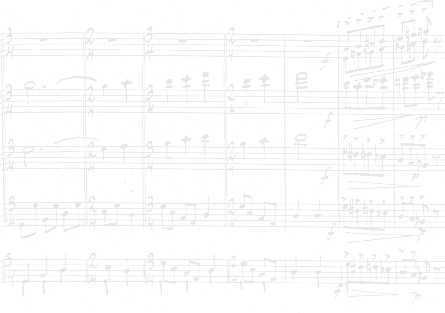 Keep in mind that the twelve notes have to appear in each column, in each line and in each zone (a zone is marked by the thick boundry lines). The notes that are already placed are clues to help solve the puzzle. There is another clue! The notes in the shaded area, (reading left to right and top to bottom) are the first measures of the piece indicated on top of the sidoku.